Continental Tyres Dandenong specialises in Car Service, Tyres, wheels, brakes and suspension servicing. Call 03 9791 8337!!! Car Service and Log book service at affordable rate. We specialise in servicing all types of cars makes & model. Call 03 9791 8337 to book your car service now. 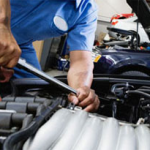 Regular maintenance is vital for a car to run smoothly. 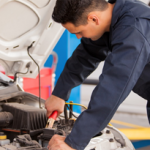 This entails mechanical and electrical repairs along multiple areas of your car. 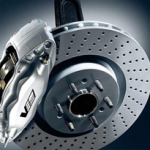 When your car brakes start grinding, squealing or causing jerks, it may be time to have your brakes inspected. 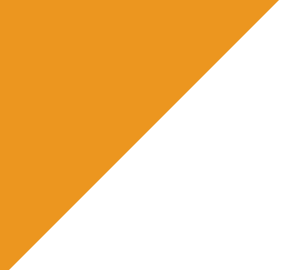 Vehicle suspension can aid in controlling the vehicle’s direction of travel, aid in keeping the tires in contact with the road. 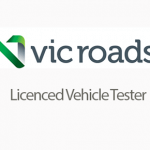 Continental Tyres Dandenong also offers Roadworthy Certificate (RWC) in Dandenong, Hallam & surrounding suburbs. Car Service and Log book service at affordable rate. We specialise in servicing all types of cars makes & model. Call 03 9791 8337 to book your next service. 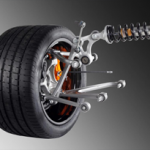 Continental Tyres Dandenong specialises in tyres, wheels, brakes and suspension servicing. Australian owned and operated, Continental Tyres Dandenong is unique in representing the top global manufacturing giants of the tyre industry. High performance passenger car, light truck and four-wheel drive (4x4) brands Continental, General Grabber, BFGoodrich, Bridgestone, Dunlop, Goodyear, Hankook, Maxxis, Michelin and Pirelli are available, together with value for money brand options. This provides a comprehensive customer choice through a mix of brands spanning the premium, major and budget market sectors for tyre sales in Australia. Continental Tyres services over 60,000 of the Australian motoring public each month through our network of retail stores. Qualified mechanics service cars and four-wheel drives with a focus on brakes and suspension. Associated tyre services are offered to increase the life of the tyres and the performance of the vehicle. These include wheel alignments, balancing and rotation.